Happy Saturday! I hope you all are enjoying your weekend as much as I am. The weather has been gloomy but it’s supposed to clear up by tomorrow in the sunshine state. 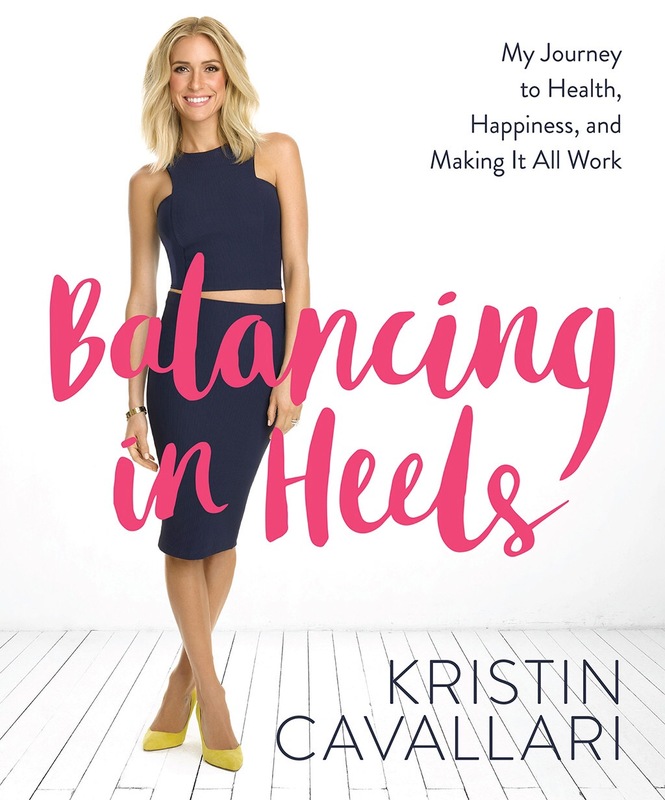 I recently just finished Kristin Cavallari’s book, Balancing in Heels. It was an easy read and I really enjoyed it. I’ve been following Kristin since I was in high school and she was on Laguna Beach and The Hills. Yes, I am that old ha. Anyways, her book is about lifestyle and it’s quite interesting. Cavallari wrote about her personal life, business, life behind tv and so much more. You never really know how a person is really like on tv so it was nice to get insight on hers and to see how down to earth Cavallari is. One of my favorite parts are the recipes and I’m already planning on making her overnight oats for breakfast in the morning. Super easy and yummy to make! 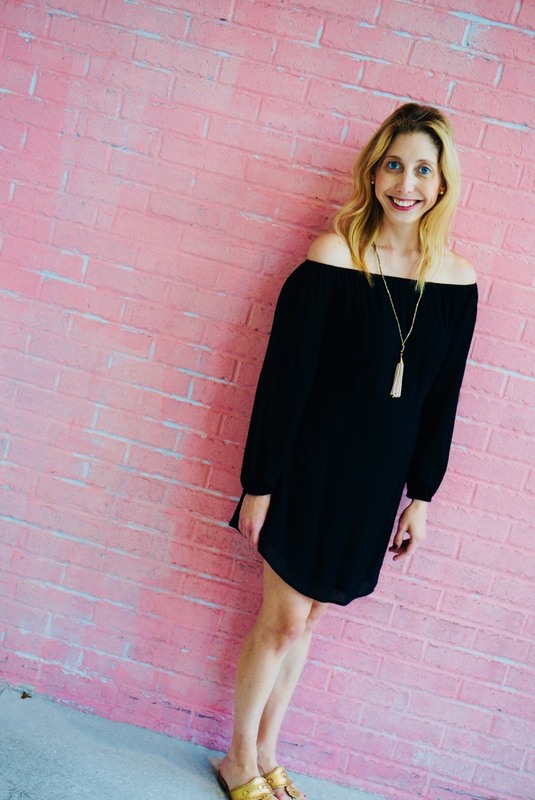 Kristin goes into depth about food ingredients, recipes, and how you can make changes to your every day eating to make you look and feel better. I highly recommend this portion of the book because it puts more insight on what you put in your body and to have you stop eating junk that isn’t good for you. I’ve been trying to do that more lately for myself too.